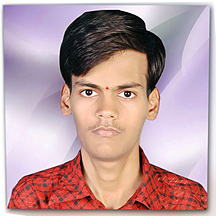 krishna chippa is a software developer. Krishna Chippa has developed Hair Cutting Tool for photoshop software. krishna chippa is also a blogger at www.tipsdrive.com. Works as a software developer with VB.Net, Php, Java Script & Html technologies.